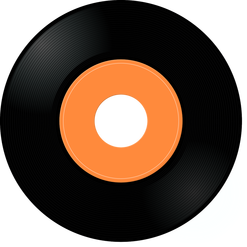 In the northern hemisphere the sun is warming the planet while the weekly Top Ten for Wednesday, August 8, 2018 hears heated words. 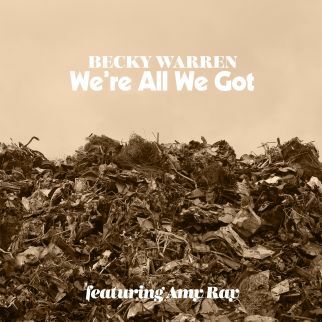 Becky Warren sings a song of the south joined by Amy Ray (Indigo Girls) in the #1 spot with “We’re All We Got” while Boo Ray along with Chef Sean Brock strikes a Rock’n’Roll Country beat to light candles for “Saint Misbehavin’” as the story points fingers at the crime of tearing Appalachian Mountains down for coal. 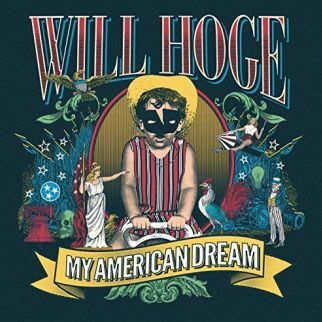 Will Hoge shares his visions of the future in his upcoming (October 5, 2018) release, My American Dream, asking those behind “Gilded Walls” how they view life beyond luxury. 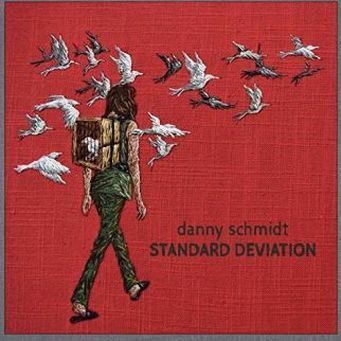 Finding a new story line, Danny Schmidt offers a tale of romance set in the multi-dimensional realm of theoretical physics, string theory, quantum mechanics, and descriptive statistics, focusing on a female scientist with “Standard Deviation”. 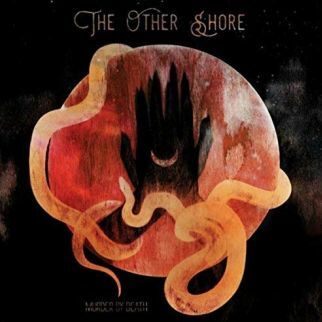 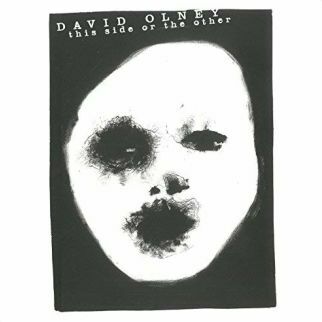 David Olney offers an advance listen to his upcoming (August 24, 2018) album This Side or The Other with the title track and its story of how love is the same on either side of walls. 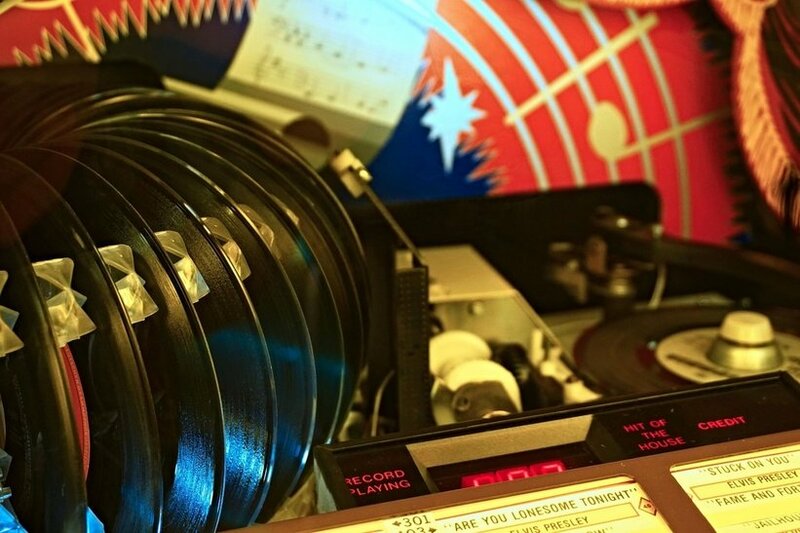 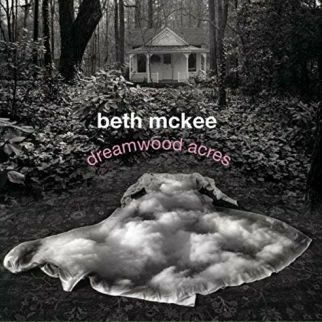 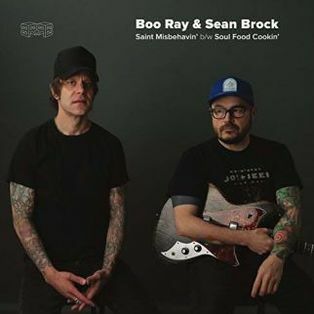 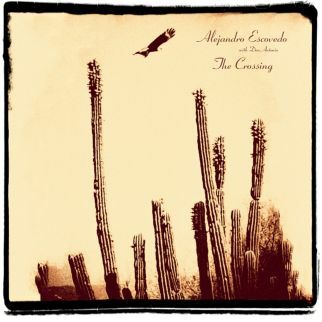 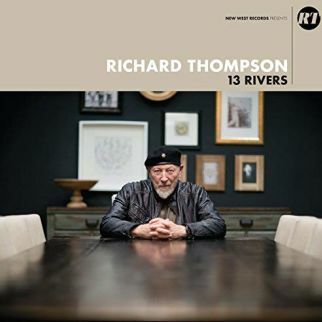 Beth McKee is settled on Dreamwood Acres for her latest release, asking “Are You Happy Now” alongside Alejandro Escovedo with a new single, “Sonica USA” and Murder by Death with “True Dark” from their upcoming (August 24, 2018) release, The Other Shore. 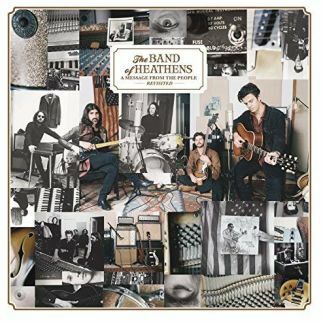 The Band of Heathens tribute Ray Charles on their upcoming (September 14, 2018) release, A Message from the People Revisited, offering an advance listen with “Heaven Help Us All” on the weekly Top Ten for Wednesday, August 8, 2018.